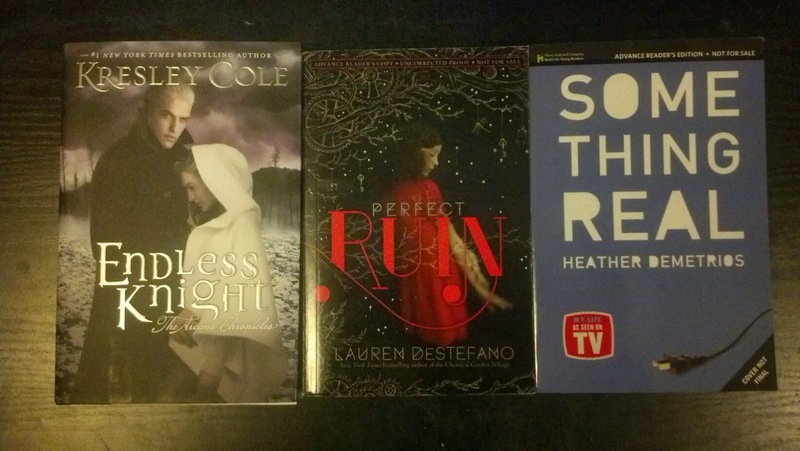 I've got Four giveaways happening on the blog make sure to stop by and enter! A couple of them have VERY FEW entries! The 5th Wave is one I can't wait to read! Great haul! Being Sloane Jacobs is sure popular this week. Endless Knight is dark, but really good. Nice haul indeed. I'm so jealous you have The Coldest Girl in Coldtown! I need to go get that - looks great. Happy reading!! Nice haul! 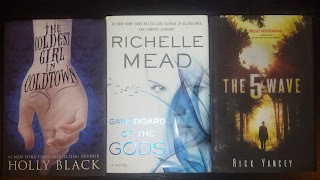 I haven't read Gameboard of the Gods yet but I love Richelle Mead so I'm sure it'll be amazing. Hope you enjoy! 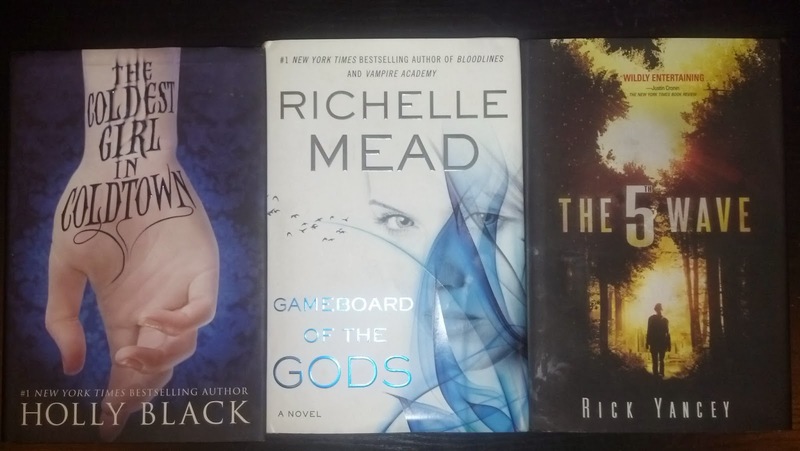 Love the book haul! I have both Coldest Girl in Coldtown and The 5th Wave that I need to dig into. Happy reading! OMG you got Endless Knight!!!! I seriously can't wait to read that. I'm looking forward to see what you think about it. :D Enjoy all your books!! Woohoo, I got the Coldest Girl From Coldtown too!!! So excited for it. happy reading. 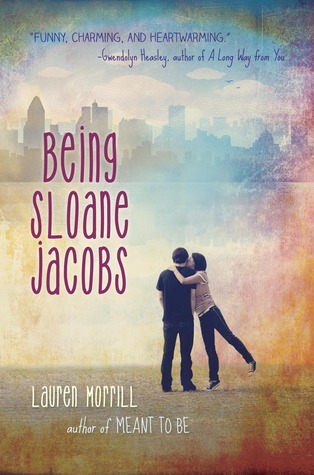 I just got Being Sloane Jacobs too, so excited about it!! :D And I loved the 5th Wave and can't wait to read Perfect Ruin. Great haul! Thanks for stopping by my blog.